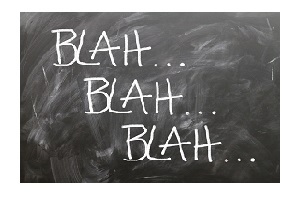 2078 – April 17, 2019 – Melody Cedarstrom of Discount Gold and Silver and Beth Ann celebrate National BLAH BLAH BLAH Day. Politicians are all blah blah blah until they think we might send some illegal immigrants to THEIR town, then listen to them cry foul! The water in the cook pot is getting hotter, don’t be a frog and wait too long to do something. Protect your and your family’s hide by calling Melody at 1-800-375-4188. She may not be able to turn the heat down, but she can help protect you from getting cooked.